Vision display mounts are designed to provide safe, reliable display mounting with the professional features, that enable efficient installation. When storage behind the display is required, pair the VDM series mount with a Proximity series in-wall box. 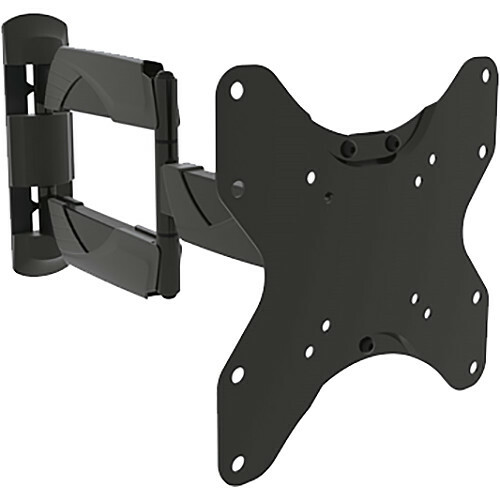 VDM-200-M motion display mounts are recommended for 19" - 37" display sizes.